Drive away in one of our top selling Hyundai models today. This one vehicle that seems to excel in every category, including price. And it could soon be yours. Why become a snowbird when you can enjoy the same warmth and relaxation behind the wheel of this Arizona-inspired Hyundai crossover? Get ready to hit all of the high notes with this masterpiece of a mid-size sedan only from Hyundai. Also available in a hybrid model. Written words are fine, but sometimes you need to see it to believe it. Hyundai is known for building some of the best and most beautiful cars on the market, and you deserve to see them in action. Whether it’s taking a sneak peek at an upcoming release or concept car, or getting the full-length look at one of the big budget Hyundai commercials, a trip to our video library is a quick way to renew your devotion to your automobile. Welcome to Penticton Hyundai! We are a Penticton car dealership built on trust, passion and an outstanding vehicle lineup. We work closely with our clients to achieve our number one goal: customer satisfaction. We believe in giving you a first-class buying experience from the moment we meet to years after your initial purchase when you visit our service department. Located in the heart of the Okanagan, we are the destination to find a new Hyundai in Penticton. 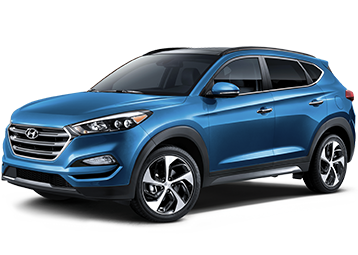 We have the best selection from Hyundai’s current lineup including the Hyundai Tucson, Sonata, Elantra and Accent models. We also have a large inventory of used cars, serving Penticton and area with quality pre-owned cars, trucks and SUVs. We would be happy to answer any questions you may have about our new or used cars vehicles. Visit Penticton Hyundai’s online showroom for additional specifications and information including miles-per-gallon and prices for different models and trims. We believe in a stress-free, hassle-free buying process and strive to provide this for each and every customer. As a premium pre-owned Hyundai dealership, we have a carefully selected pre-owned inventory including an excellent selection of SUVs, trucks, crossovers, and used cars in Penticton. Visit our used car lot to see everything that we have to offer. 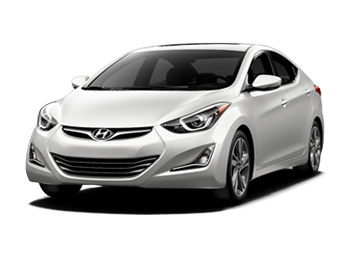 Of course, we also have an excellent inventory of pre-owned Hyundai models like used Hyundai Accent and more. We are proud to serve customers from the Okanagan, the B.C. interior and everywhere in between. 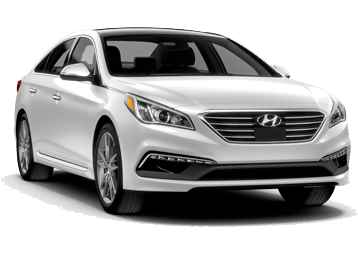 If you are in the market for a new Hyundai or a reliable used car, let our Penticton Hyundai dealer show you how buying a vehicle should be!